Home / CHARMS / COLLECTIONS / ESSENCE / PANDORA ESSENCE Collection CREATIVITY Charm- RETIRED! 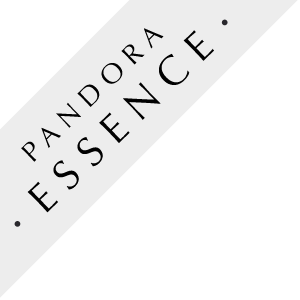 PANDORA ESSENCE Collection CREATIVITY Charm- RETIRED! The PANDORA Creativity Charm features 14KT Yellow Gold with the word "Creativity" in Sterling Silver. Are you feeling a little extra Creative? Don't forget to get your Creativity Charm for your collection!